Talent normally does not go unnoticed, and the same goes to our featured blog of January 2012. The blog known as ‘Simply Robin’ is written and fully owned by Robin Wong, an engineer by day, but an enthusiastic photographer by night. Robin is based in Kuala Lumpur, but he hails from Kuching. The layout of the blog speaks of passion by miles. 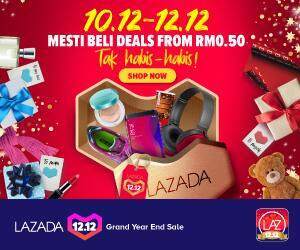 It’s not only well customized, but Simply Robin may just be the last few blogs which actually do not emphasis on adverts as the layout of the blog is very neat and free of any sort of advertisements. So what do you get in Simply Robin? Well, apart from amazing shots, particularly street photography, you can expect lots of tips, tricks and sharings on how to handle a camera, be it a DSLR or a point and shoot camera. 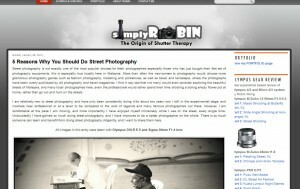 To top that up, Simply Robin is one of the few photo-blogs entrusted by OLYMPUS to test their brand new cameras, and hence why you can expect some good reviews featured in the site. 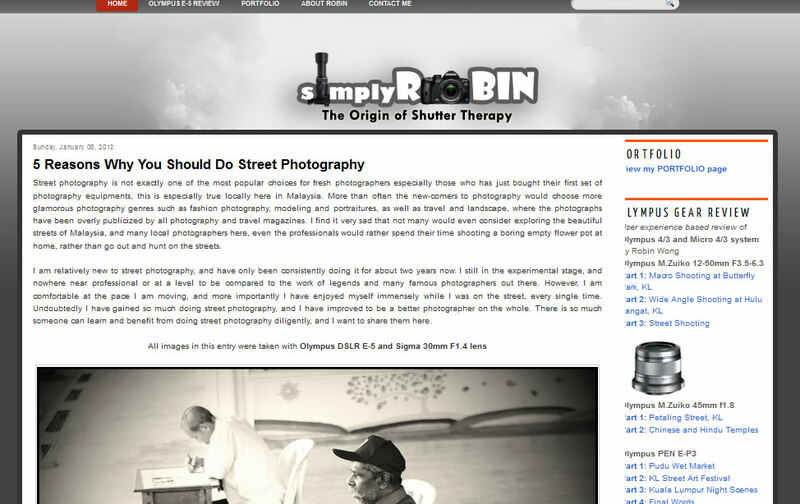 With that said, we more than pleased to select Simply Robin as our first featured blog in 2012! Congratutions! COngrats robin on being the sarawak bloggers of the month.